Michael Weatherly. . Wallpaper and background images in the Michael Weatherly club tagged: michael weatherly facebook images actor ncis. 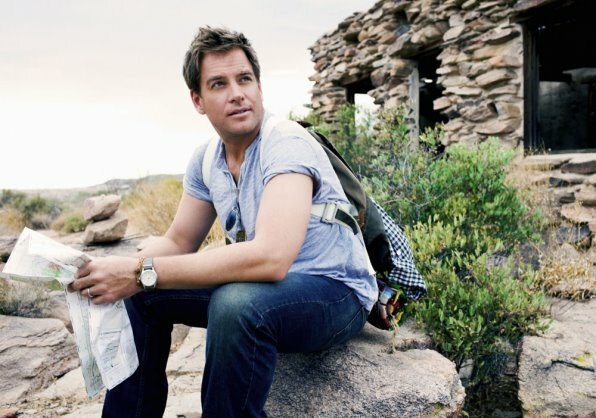 This Michael Weatherly photo might contain street, city scene, urban setting, railroad tunnel, and mulch.